We LOVE wooden toys and we have a fantastic selection of high quality, built to last wooden toys, for all ages and budget. 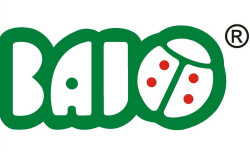 Browse our wide range by age, type or wooden toy brand! WIN Major Prizes ALL MONTH! Throughout the month, find a rainbow FREE PRIZE added to your basket AND be in with a chance of winning a MEGA PRIZE DAILY when you check out. Shop around our site and when you add items to your basket, a rainbow prize will jump in when you hit the qualifying amount! The free prize will be sent to you with your order. 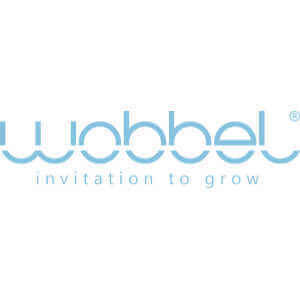 In total we will be giving over £10,000 of free gifts throughout the month. We will be telling you the mega prizes in our facebook group, so make sure to join Baba Me Buzz and find out what is up for grabs! At least £300 of prizes is being given away daily!!!! 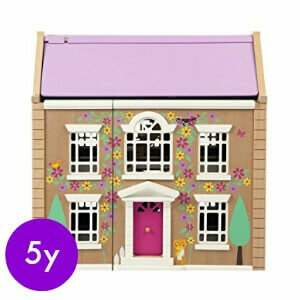 Everything from wooden kitchens to dolls houses to rainbow toys! Our second competition is a FIND a Rainbow Hunt. 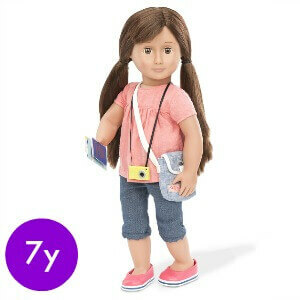 Search our site and find rainbows hidden in categories and on products.. 7 are hidden and they spell our R A I N B O W. Once you have found one fill in the link on the Rafflecopter form below. 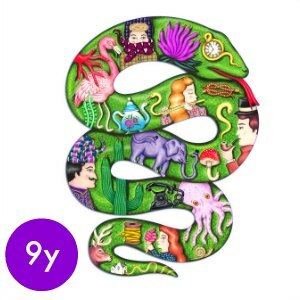 There are loads of ways to enter, on top of finding the rainbows you can gain entries by placing orders, visiting our social media and by joining our facebook group! The full list is contained within the Rafflecopter competition. You don't need to DO ALL the entries, but for each extra thing you do you earn extra entries. The more entries, the more chances of winning! To enter the rainbow hunt, you need to be a member of our facebook group to get the group code to enter the competition (its on the competition video post in our group). Watch our video below for full details! 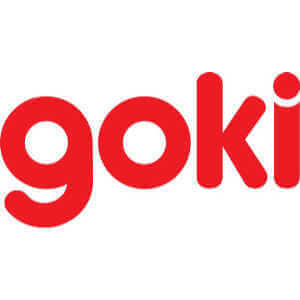 If you are looking for high-quality wooden toys, then we have it all in our toy shop which is both online and we have a high street shop which is stuffed full of wooden toys. We stock the widest range of beautiful handmade wooden toys for kids of all ages with bright colours which make them appealing to your child. 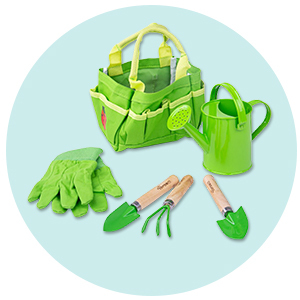 Designed to encourage different styles of play whilst enriching a wide variety of key skills such as maths skills or motor skills. 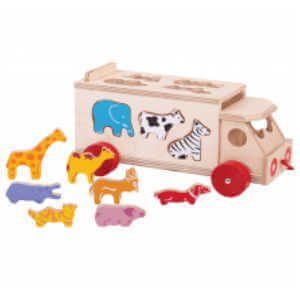 We know how important it is to fill a child's box with educational and developmental wooden toys. Baby and toddler wooden toys should not only provide hours of fun but learning and enrichment in all of a child's key skill areas. 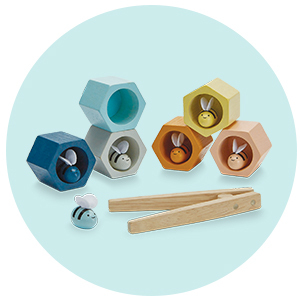 Our wonderfully wide variety of wooden toys aim to do just that, whilst encouraging different styles of play. 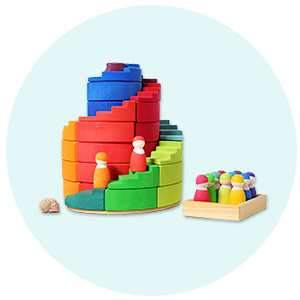 This then ensures a well-rounded play and learning experience from our wooden toys. From baby to toddler and beyond, we are here to support you and your children, whatever their age or skill, every step of the way. We list the skills each wooden toys helps with, so if you need help with communication or emotions, it is easier to find wooden toys for that. 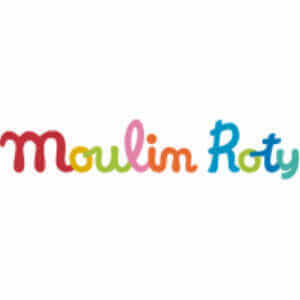 Looking for wooden toys for a 1 year old? Easy! 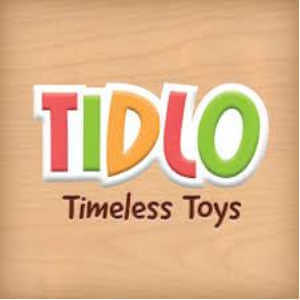 You can now search our wooden toys by age as well as the type (and even brands of wooden toys). 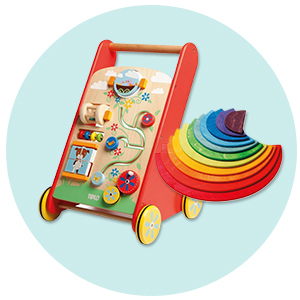 Making it even easier to look for wooden toy gifts or plan ahead for the next developmental stages. 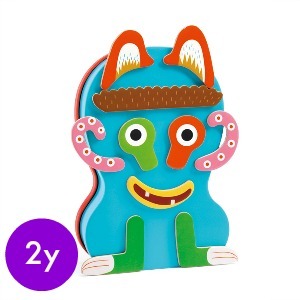 Plus we have a whole category dedicated to baby wooden toys and teethers, and an early learning and development wooden toy category with lots of wooden toys for toddlers. 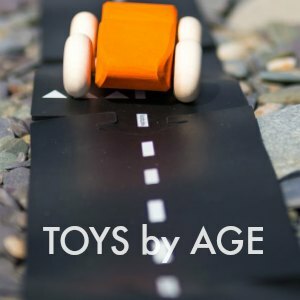 We know gift giving can be hard, or even just looking for inspiration for age-appropriate wooden toys, then browsing by age will really help. 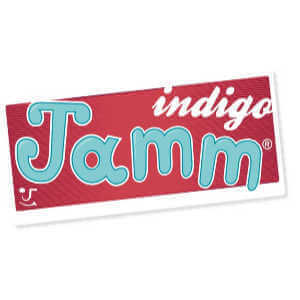 We also list wooden toys by type, so if you know you want that play kitchen or train set, then you can jump right in! 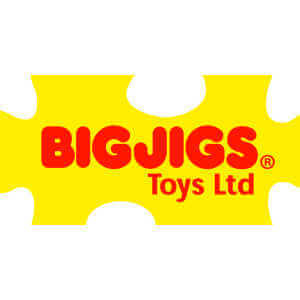 Our top wooden toys brands are now listed so you can, if you know the brand you want, just drill down direct to them. 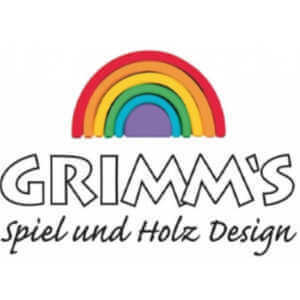 So if looking for Grimms, then jump straight onto their brand page. 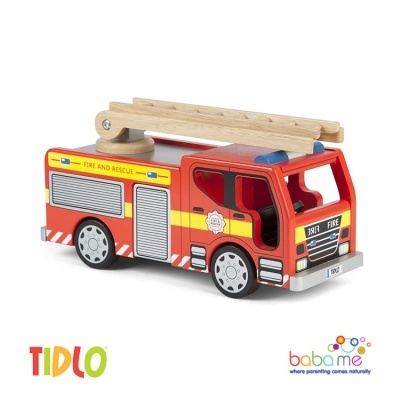 We know many of our customers have their favourite wooden toys brand and just want to see their range together. 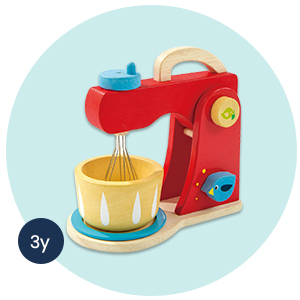 If you are new to wooden toys, you might be better either searching by age, or type first. We are passionate about looking after the planet that our children will grow up in. After all, we are safeguarding it for our future generations to enjoy. 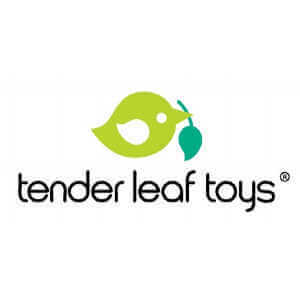 Therefore we have aimed to sell a wide variety of wooden toys that are a mixture of organic, natural, fair trade and handmade from sustainable materials such as beech wood, maple wood and rubber wood amongst others. 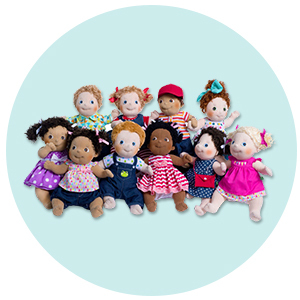 Many of our wooden toys have been lovingly handcrafted with kids in mind. Each wooden toy is decorated with non-toxic water-based paints or stains that are bright and vivid enough to pique young imaginations. 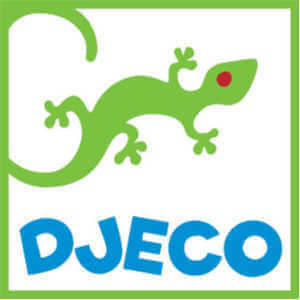 We can guarantee they are BPA free and there is no lead paint used in their production. 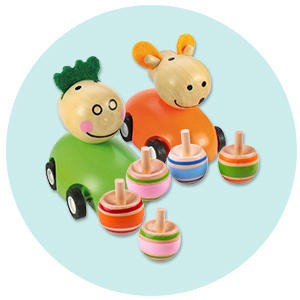 Our wooden toys are just as wholesome and beautiful as original homemade wooden toys. 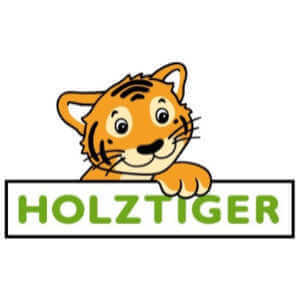 Makers such as Holztiger and Grimms have been manufacturing traditional wooden toys for years and create products made to last. Each beautiful piece could easily be passed down to generations as heirlooms, and many of them are beautiful enough to become a well-loved part of your room decoration as well as being fantastic wooden toys. 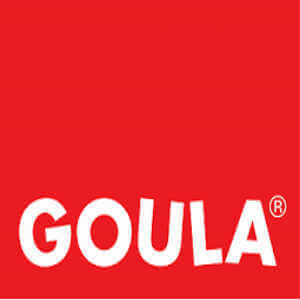 We have gone out of our way to bring together a great collection of the best wooden toys. 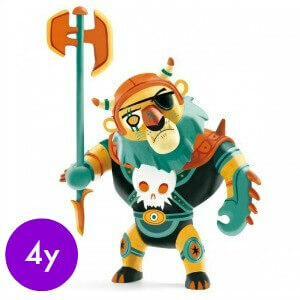 However, ee do stock some carefully selected plastic and silicone toys alongside our wooden toys. 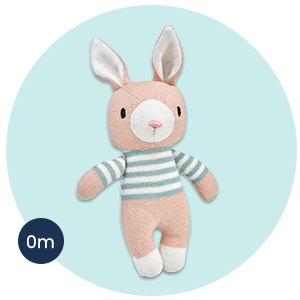 As well as soft plush characters and dolls. 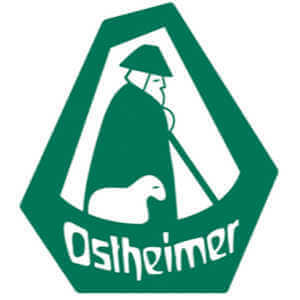 Most are open-ended, perfect if you are following the Steiner education model. 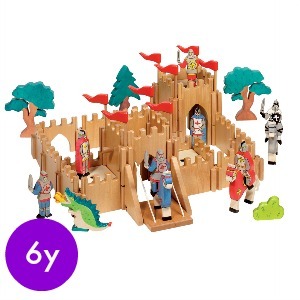 Our wooden toys selection encourages pretend play, creative play, and imaginative play. Each has a purpose and a place in a child's development, helping them reach developmental milestones. 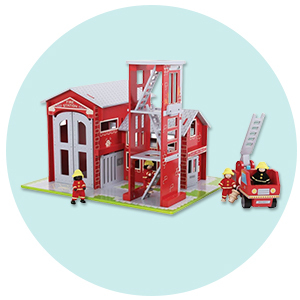 Pretend play - with our sets of wooden toys dolls houses, baby dolls, dinosaurs, animals, cars trucks and trailer, train tracks, train, and boats, your child can create different places for their many characters to visit and play in. 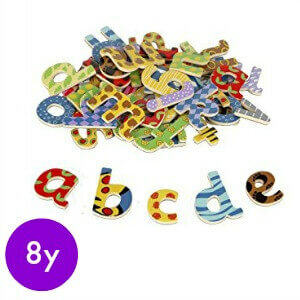 Creative play - building blocks, jigsaw puzzles, musical instruments, easels, and craft supplies are basic wooden toys. Spark your child's creative side as they serenade you with their own compositions, draw you a variety of masterpieces and build houses, towers, and palaces with their wide selection of wooden toys. 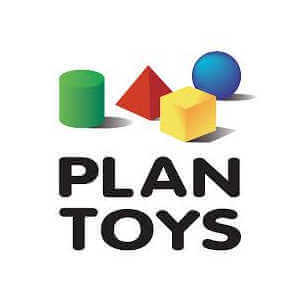 Imaginative play - Watch as your child uses the wooden toys along with construction pieces and the Way to Play snap circuits to create all manner of different games and situations, the possibilities are endless and your child's imagination will stretch to find different lands and adventures. Encourage all these types of play and will help with a variety of key skill areas of development including, emotional development, speech and language skills, cognitive and brain development, social skills, gross motor development, creative thinking, and physical development. These key skills are essential in helping to shape a child's future mental and physical health. Learning begins at birth and we hope that our beautiful selection of discovery wooden toys, and sensory toys and teethers will help to set babies on the right path as they start to take in the world and their surroundings. As they play with our development wooden toys for babies they will learn how to make toys create different sounds and what happens when they put them down. 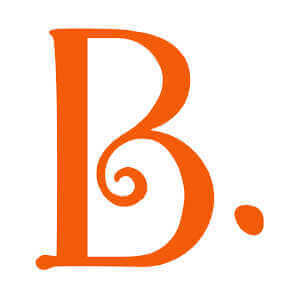 This, in turn, teaches object permanence, cause and effect, and basic fine motor development. Stuffed animals and plush dolls will always provide a baby with comfort as well as fun, many of ours have added extras to aid development. Our stroller accessories such as the wooden toys pram chains mean that you can turn any of your baby's bits into stroller ones so they can play and learn on the go. 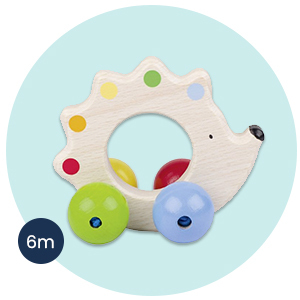 We have wooden toys to encourage tummy time, rolling, crawling and walking, these areas of gross motor development are key to a baby's further range of movement and physical health. 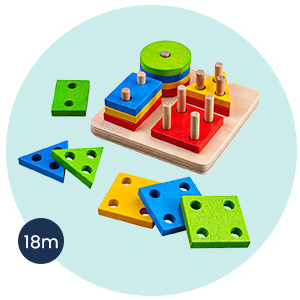 Our wooden toys for toddlers include basic educational wooden toys and science kits such as our magnetic sets and abacuses to teach basic math skills. These STEM wooden toys form a vital part of preschool learning and become increasingly important as your child grows. As kids partake in learning activities they are constantly developing their learning capabilities and our wooden toys aim to make these activities fun. Children love to play with their parents and friends and we have many wooden toys, games and jigsaw puzzles to encourage this. Children will learn the importance of teamwork and how to share as they interact with other people. Wooden blocks and train sets are perfect for group play. Encourage children to work together to draw a plan for their wooden railway and then build the different outlays they have designed. Next, they can use their different shaped blocks to make the buildings that surround their railways. Once built children can use a train or truck to transport their figurines around the world they've created. These developmental wooden toys are brilliant for all children and will help them thrive as they grow including those with a developmental delay or autism. 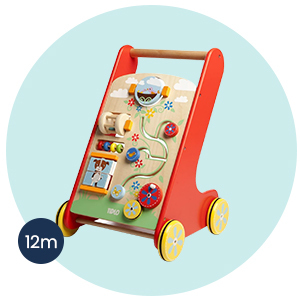 You'll watch as your baby becomes a prime mover with our range of pull objects and different sets of wheels to push along or ride on. 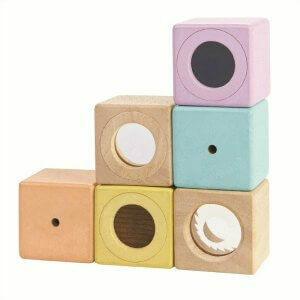 We even stock a wide selection of organic and natural wooden toys that would make beautiful boxes. Not sure how to clean wooden toys? It's actually really simple. 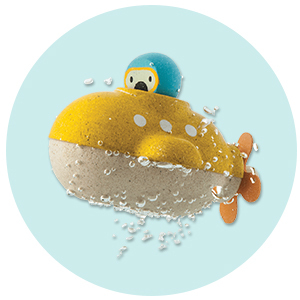 Don't soak wooden toys and don't use any harsh cleaning products. A simple solution of water with either an organic soap or white vinegar is perfect. Spray the solution on the wooden toys, wipe with a clean damp cloth, and air dry. 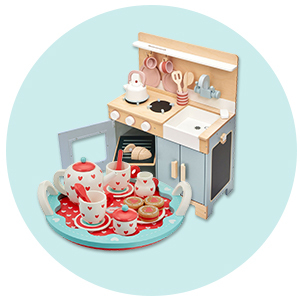 Need help and advice in choosing the best wooden toys for you? 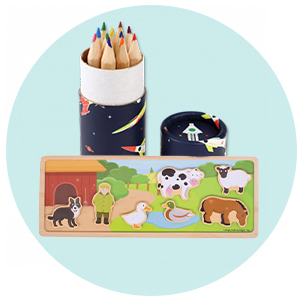 If you can't decide what to buy let us put together a mystery wooden toys box for you. 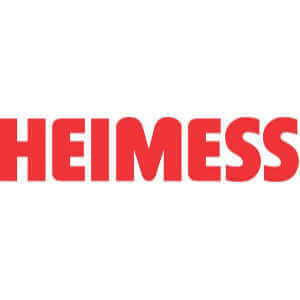 This makes gift giving easy as we use our training and experience to choose the perfect gifts for you. Alternatively, read one of our advice blog posts or reach out to other customers in our very active facebook group, where they all love their wooden toys.